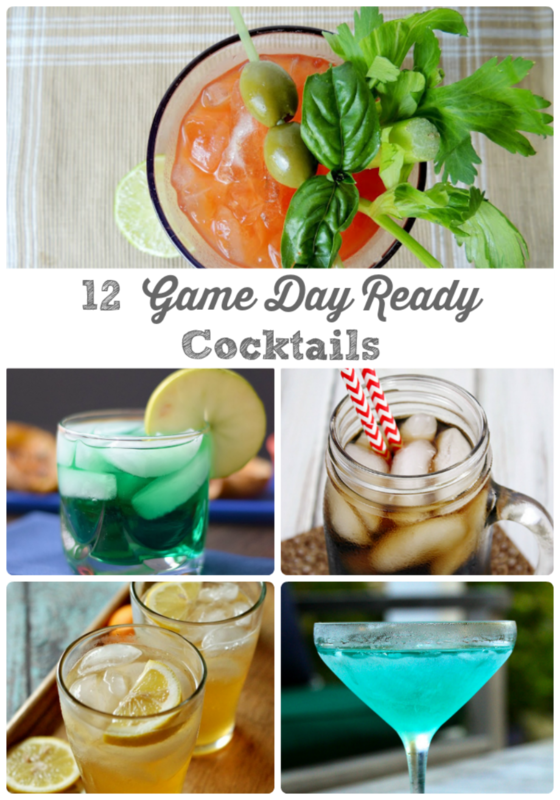 With football season coming to a close soon (ahem, there just may be a pretty big football game on the first Sunday in February ;) ) and basketball season about to go into full swing, it is always good to have a few quick and tasty recipes in your game day arsenal. 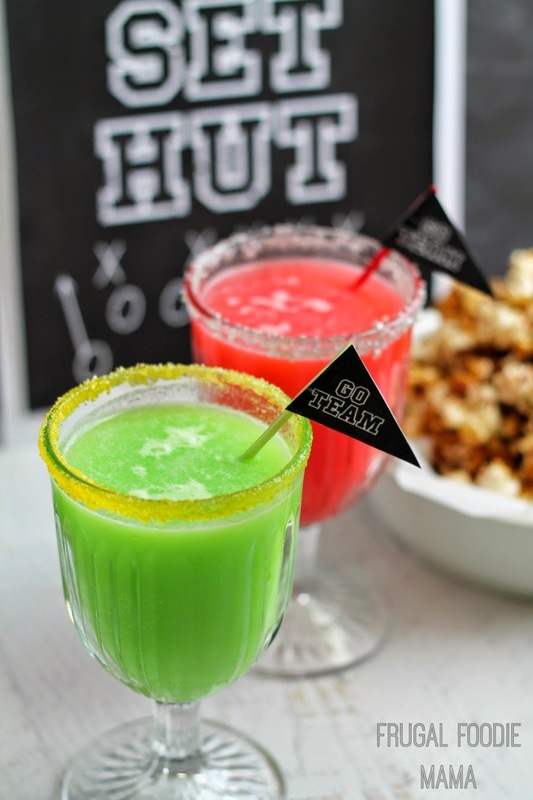 Game day recipes that don't require a lot of time or fuss to throw together making them perfect for that last minute get-together or party to watch the game. 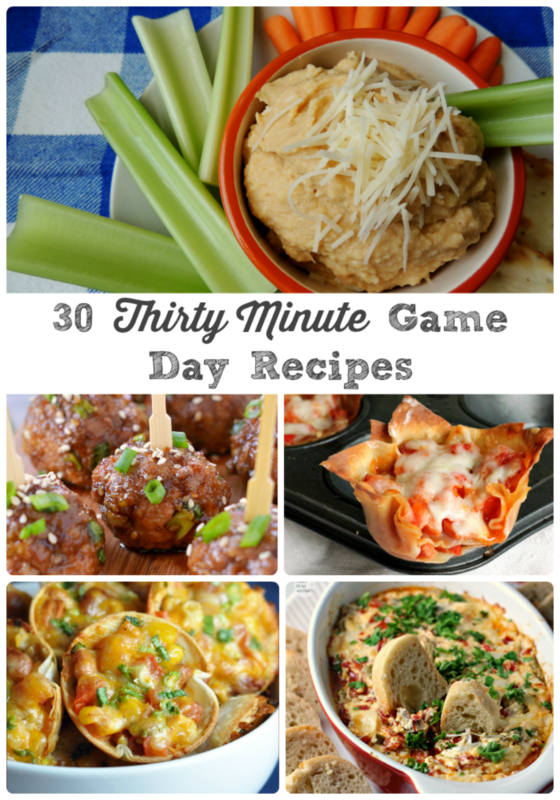 I scoured my favorite food blogs and have found 30 of the very best game day recipes that can be ready to serve in 30 minutes or less. 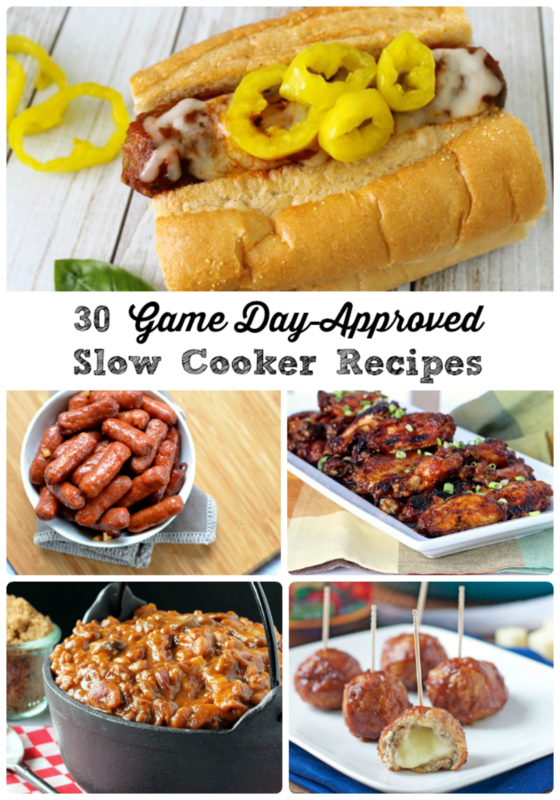 :) You heard me right, folks- many of these recipes can be ready in under a half hour. 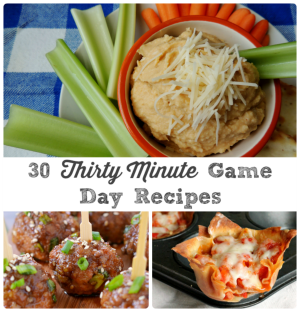 Quick, easy, and crowd pleasing- the perfect game plan for a delicious game day menu!